We provide you with custom designed and manufactured USB drives. 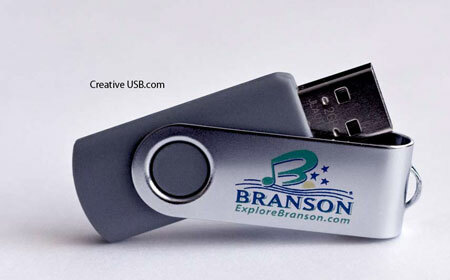 Creative USB,a division of DiscBurn, provides custom USB flash drives. For Promotional USB, our creativity has no bounds. Are you looking for simple duplication of usb sticks? 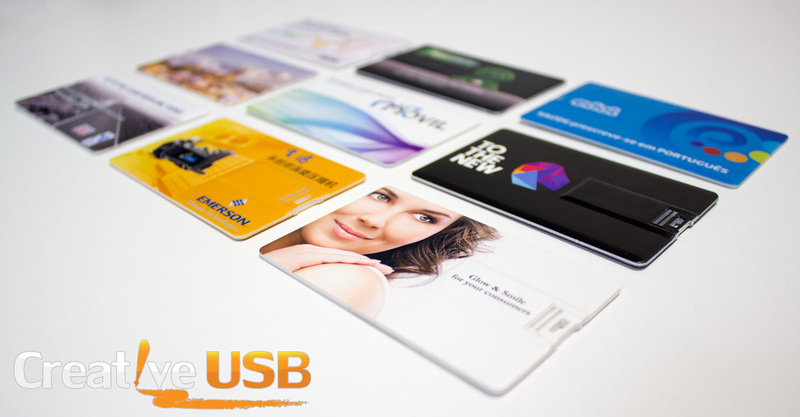 Perhaps you’d simply like your company logo printed to the surface of USB drives? We are all things USB. Simple to Extravagant, count on Creative USB for promo USB drives! We house a crafty bunch of designers who are passionate about the work they produce. Who says flash drives or usb sticks have to be boring? Technology should be interactive so why not make your promo USB flash drive flashy? You love your promotional USB flash drive, so show it how much you care by decking it out. With Creative USB, any innovative idea you have for a flash drive is an exciting project for us. We can’t wait to get started with that idea you’ve been thinking up. Blank slate? We can help you with that too, any idea is a good starting point. We rarely say no, so don’t be shy. Whether it’s a chicken scratch drawing of your company logo or a perfect 3D replica of the Eiffel Tower, tell us your wildest idea for a custom-made, one of a kind custom USB flash drive. Read more @ SERVICES to learn about promotional usb drives, preloaded content, data locks, branded menus, portable applications and more.